Eastman Chemical ($EMN) had a predictive moving average crossover to the downside in late-September indicating a bearish trend. 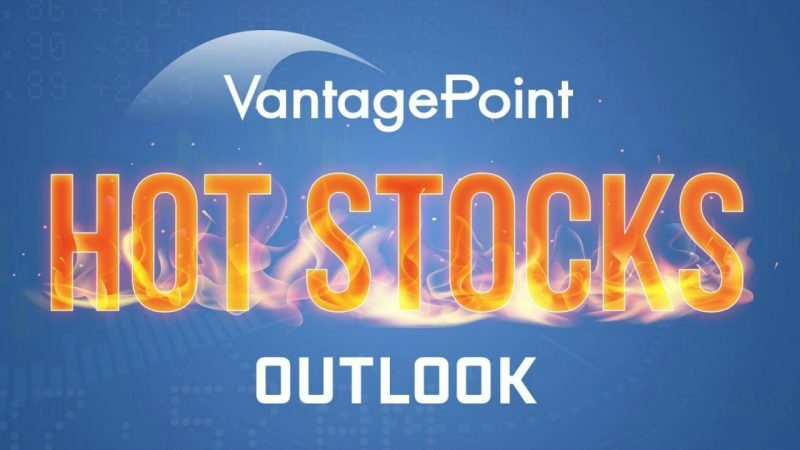 As soon as the blue line crossed below the black line, VantagePoint Power Traders knew they should start taking short positions in this market because the trend was bearish. In 20 trading days, $EMN was down 22.62% or $22.12 per share. Owens Corning ($OC) follows the same idea. The market had a crossover to the downside in mid-September when that blue line made the cross below the black line. The neural index also reflected that short-term weakness from green to red. Since that bullish crossover, the market had a bit of sideways movement early on and then continued to move lower. In 26 trading days, $OC was down 27.30% or $16.08 per share. Textron ($TXT) is the same. You can see that blue line crossed below the black line in early-October, which was a clear indication that a bearish trend was beginning. In 14 trading days, $TXT was down 26.81% or $19.35 per share. ITT, Inc. ($ITT) follows like the others. That market had a bearish crossover in early-October. Traders knew, with confidence, that they could begin shorting this market when that crossover of the blue line below the black line. We also received double confirmation when the neural index turned red and confirmed that short term weakness. In 14 trading days, ITT was down 23.99% or $14.55 per share. 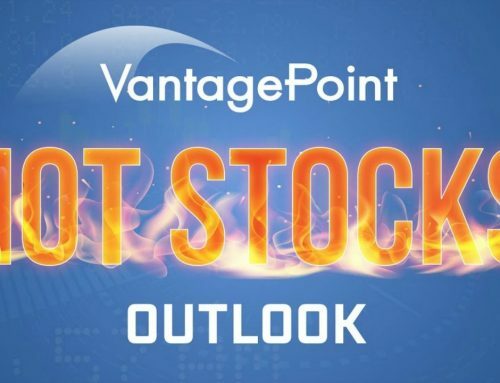 Southern Company ($SO) is the one bright spot in this week’s Hot Stocks Outlook. The market had a bullish trend that began when that blue line crossed above the black line starting in early-October. In 13 trading days, Southern Company was up 5.45% or $2.88 per share.